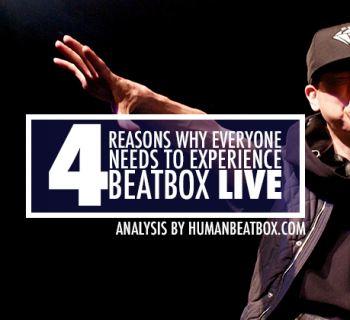 If there is one thing we love to emphasize here at HumanBeatbox.com, it’s this: beatbox is music. 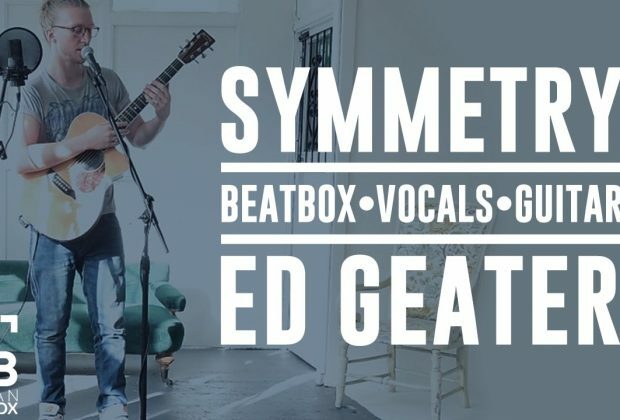 Ed Geater is a perfect example of how beatbox can be used in magically creative ways. Let's take a look at this piece, "Symmetry," taken from Geater's last EP, "Unseen." Birmingham native Ed Geater is a talented combination of a singer-songwriter and beatboxer. His creative work is largely inspired by the likes of Bonobo, Boards of Canada, and Four Tet, but what really sets him apart is his synthesis of organic beatbox beats, dazzling lyrics, groovy guitar riffs, and his loop station. Geater produces his music authentically live and without any form of sampling, but is unafraid to experiment with extra synths, bass lines, and textures in his pieces as well. Geater’s unique mixture of alternative rock, folk, and electronic style is incredibly invigorating. It’s clear that he’s a talented musician and in 2015, he signed a management deal, demonstrating how unique musical talent can build a lot of momentum. 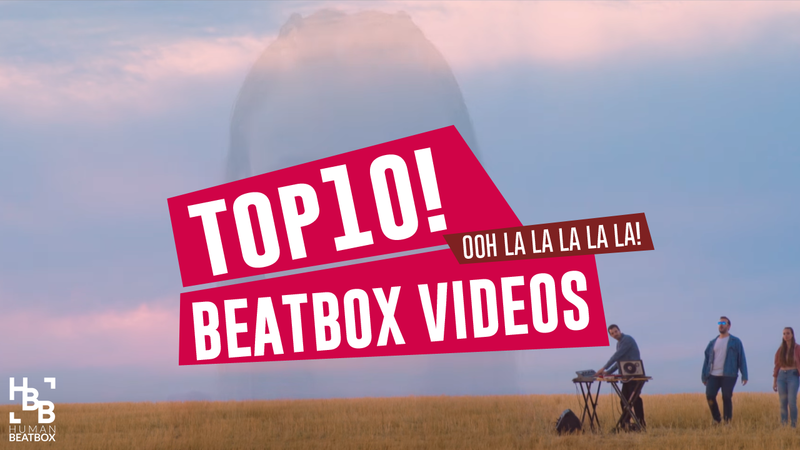 Geater uses beatboxing as the backbone of his alternative pop songwriting, infusing vibrant and organic energy into his music while live looping, a major differentiating factor in Geater’s musical style. 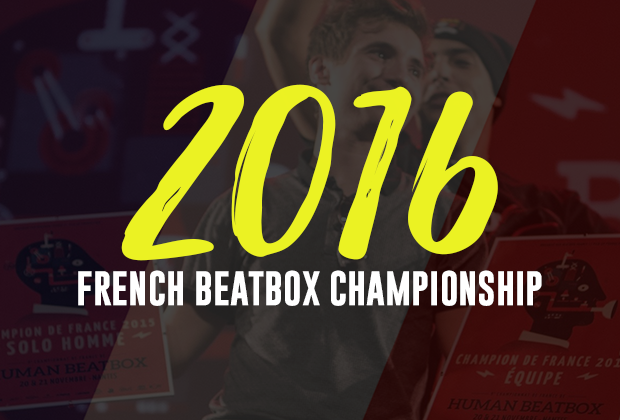 Although this piece isn’t strictly beatbox and vocal percussion, beatboxing stands as the backbone of all of Geater’s compositions. 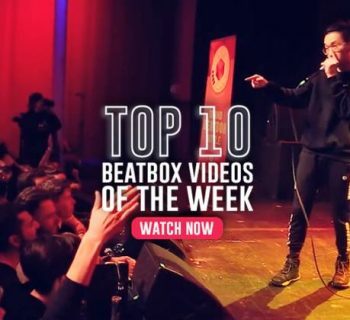 At the end of the day, beatboxing is music and the beauty of the art form lies in its versatility - whether it’s used to complement a musical style or stand at the forefront of a performance piece.